Main Point: God made land, plants, and sea! 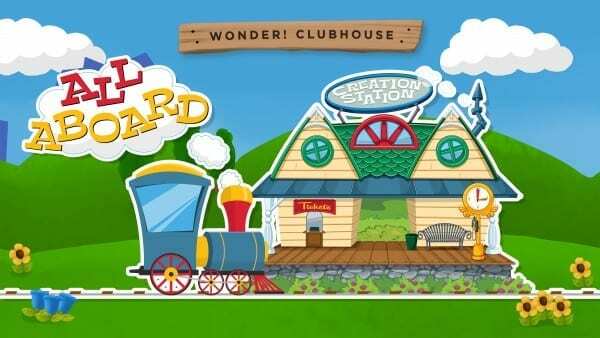 During Wonder Clubhouse: All Aboard we’re heading to Creation Station to make discoveries and learn about the world around us and that God made everything – the sun, moon, stars, planets, clouds, rain, oceans, animals, flowers, you, me … everything! God separated the land from the ocean, formed giant mountains, and created so many kinds of plants. God is so amazing! 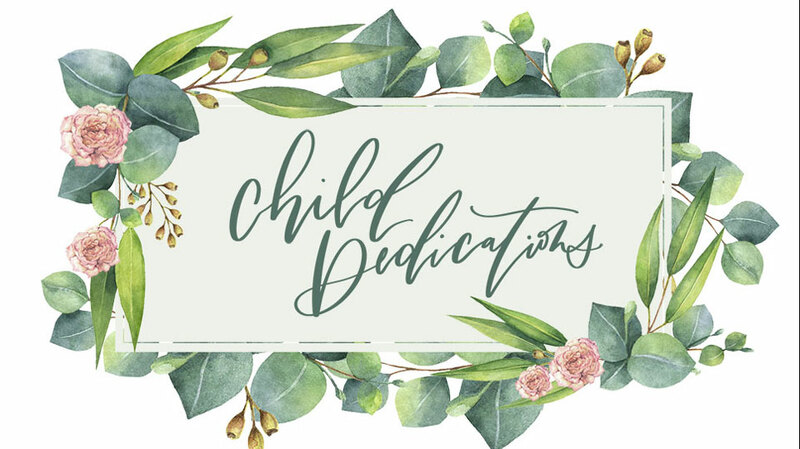 This week, remind your child to thank God for giving us land, plants and sea. Because God created the land, plants, and sea, we have dry ground to live on, fruits and vegetables to eat, and oceans to explore! Go outside with your child and smell a flower, sit under a shady tree, or hike up a mountain and thank God for what He created! Each weekend children visit Quest during this eight week series they can collect main point train cars to add to their All Aboard poster. These train cars will help remind them of all the things God created. 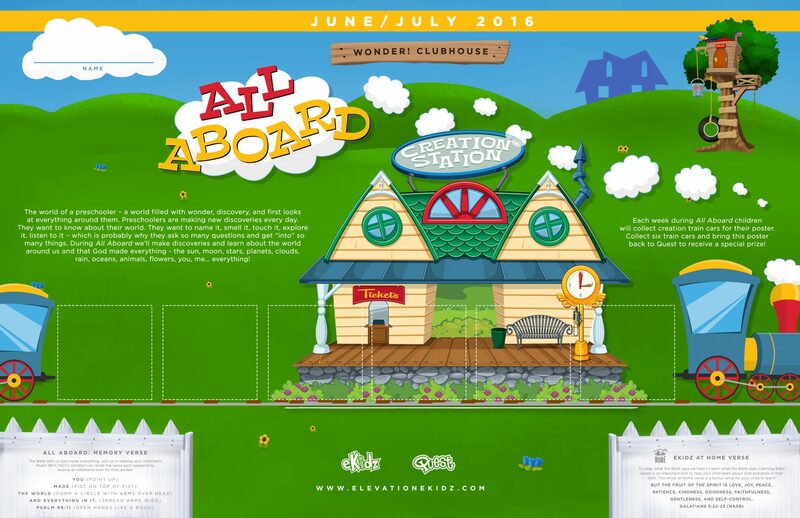 Children can collect six train cars and bring their poster back to Quest to receive a special prize. 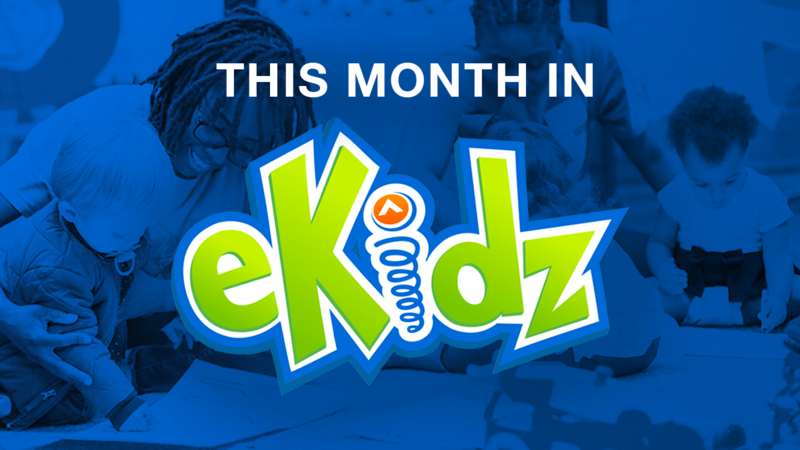 Join us in helping your child learn our memory verse, Psalm 89:11. Children can recite this verse every week during the series to earn bonus train cars to put on their All Aboard poster. Knowing this verse helps children remember to thank God for what He created! Help your child practice this verse. Then ask them to Remember, Think, and Follow to review what we learned this weekend.